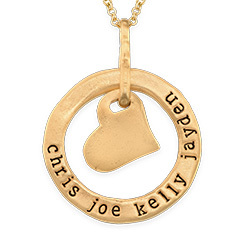 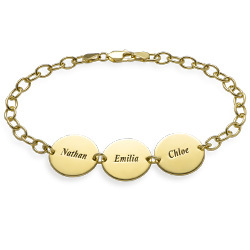 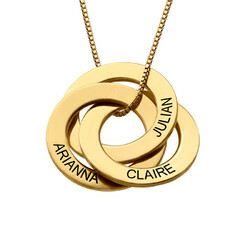 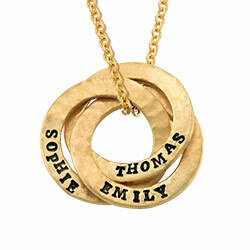 Since your mother keeps you in her heart at all times, the Gold Plated Personalized 3 Hearts Necklace is the perfect way to keep you close. 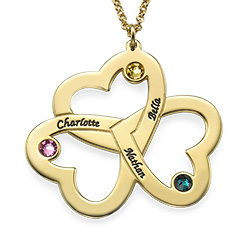 This pretty gold charm is made up of three hearts interlocking with the others which represent how connected you are to your mother. 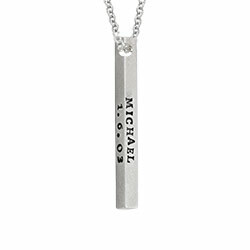 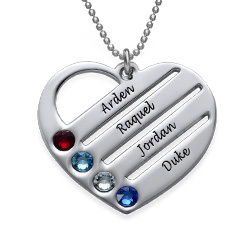 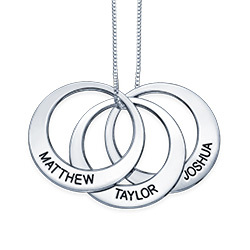 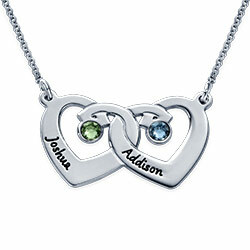 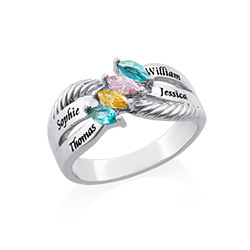 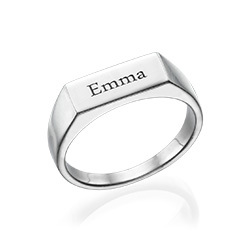 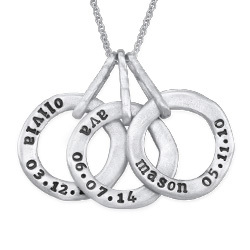 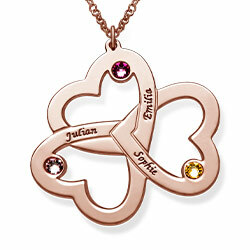 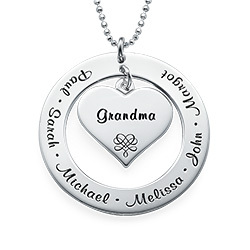 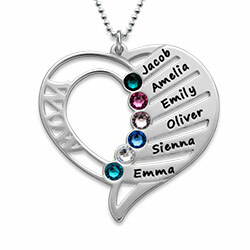 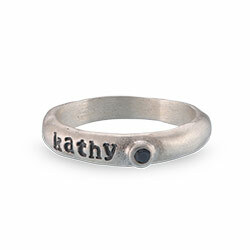 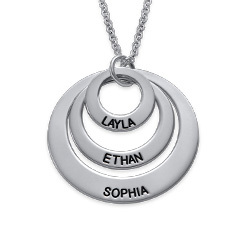 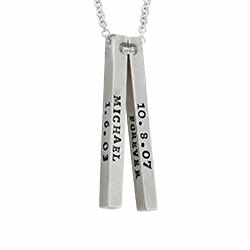 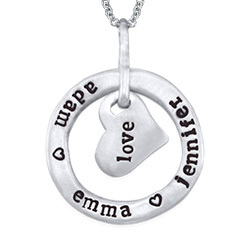 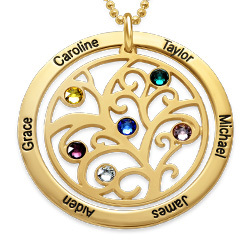 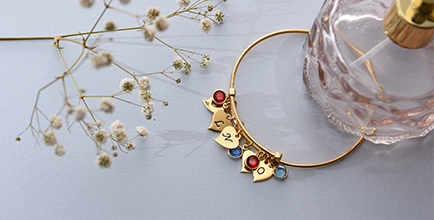 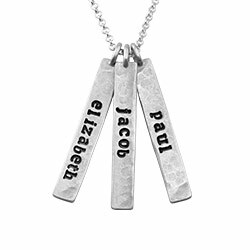 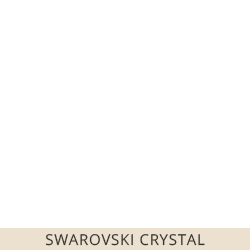 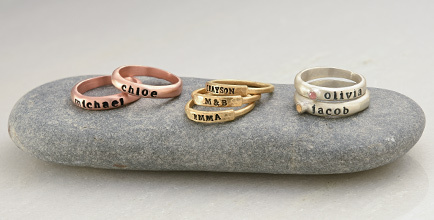 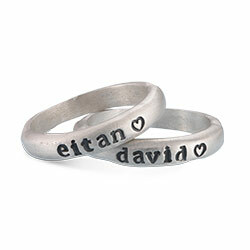 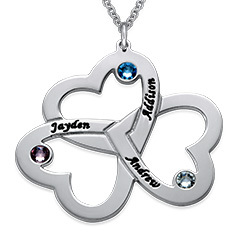 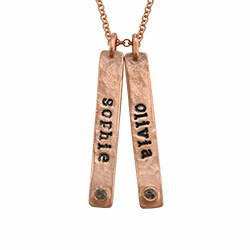 You can engrave one name on the side of each heart, and delicately placed inside the hearts are the Swarovski birthstones which represent each person’s month of birth. 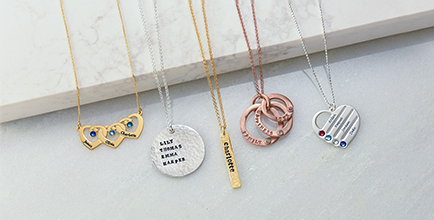 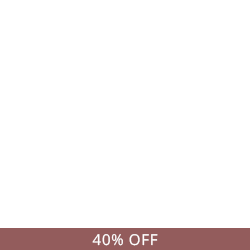 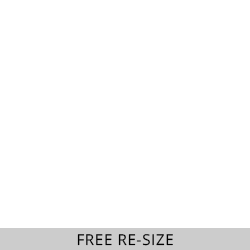 Your mother will flip for this gift.